The Union Sportsman’s Alliance joined forces with the National Shooting Sports Foundation to bring more than 30 youths together for a day all about conversation and the shooting sports. 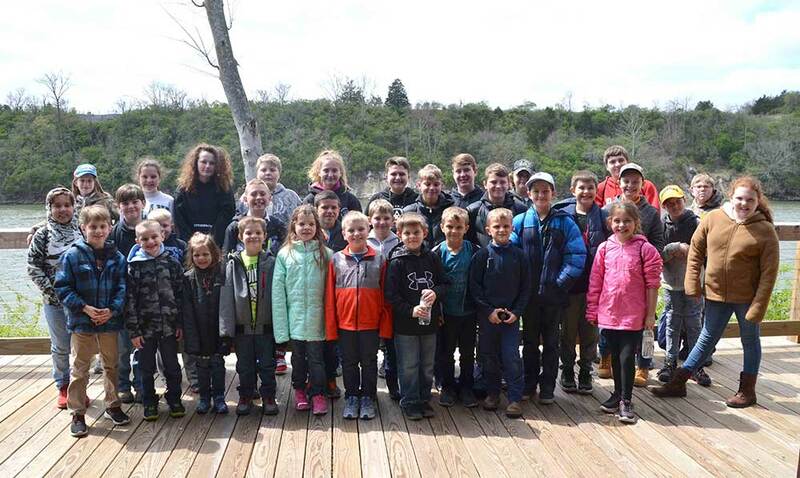 Hosted in Nashville, the annual Get Youth Outdoors Day catered to kids age 9 to 15, engaging them in fun activities centered on firearms safety and education. Hands-on instruction courtesy of Union volunteers from Roofers International and Insulators Local 86 offered introductions to sporting clays, archery, wildlife conservation, dog training and outdoor topics. Brian Dowler, Director of Marketing and Communication with the Union Sportsman’s Alliance, told Guns.com in an interview that the event seeks to turn around declining participation in hunting, conservation and the shooting sports. Dowler applauded the efforts of volunteers who came to teach and mentor junior shooters in addition to industry partners Synergy, Plano and other donors who supplied hearing and eye protection, ammunition and firearms and goody bags to attendees. The Union Sportsman’s Alliance also partnered with the NSSF’s First Shots Program, an initiative to bring more shooters into the sport. The Union Sportsman’s Alliance looks to continue hosting events for youths interested in the shooting sports with the next program set to hit Houston, Texas Apr. 28. For more information or to offer services as a volunteer, please visit the Union Sportsman’s Alliance webpage.